At second glance, a bit of polish needed, but otherwise superfine! 10 dredgers is too much. Cut down 2 mossdogs and 2 shells. Cut the dark rituals too, there is nothing here you are accelarating towards. Add 3 Grave Scrabbler and 1 Grim Harvest to loop your biggest threats. Add 2 Hooting Mandrills to increase your threat count. Add 2 Basking Rootwalla with the same intent. I think that these changes will put your deck more aggressive, with even more must kill threats, which is a good direction to move towards. I might try and find room for that, Mcabe. I might not trim a utility land, though. 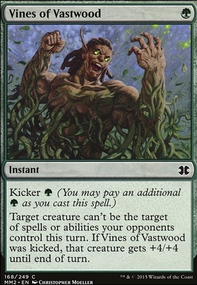 I find that oftentimes I might draw 1 or 2 utility lands in a single game, the rest (about 7-10) being the swamps. I understand what you mean, though. I find that in most matchups I was sacrificing pestilence, though. 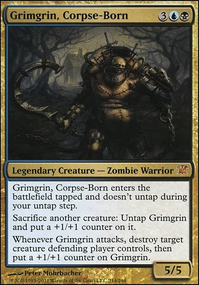 If I was to run it, I think I might need to go a second colour to get it back or devote slots in the main- or sideboard to Grim Harvest, an extra piece to the combo. 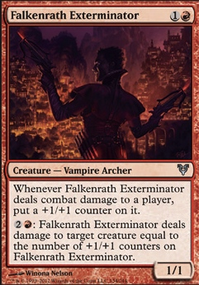 This is because I would either need to kill my creatures to kill his, or my creatures would be killed going up against another control deck. This would make it really quite easy to kill pestilence. Going another colouur for pestlilence (i.e. White), you have stuff like Lone Missionary which isn't very important, but the point of pestilence decks is to be at a higher life total than the opponent. 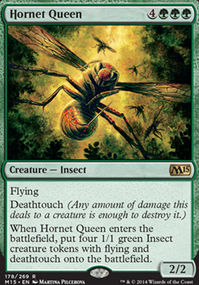 There are also other cards like Monk Idealist which get back the milled or sacrificed Pestilences. Though it could be perfectly possible to be mono-black Pestilence, it would kind of be like mono-black Existence. You couldn't really do much to dig for it, Tutor for it, etc., so it would jjust be luckk that you pull it. Thanks for the suggestions, anyway. I'll keep it in mind, also I've updated the description so you can understand my choices of cards and card amounts. thank you so much for actively helping me improve the deck. I have been closely looking at the large pile of commons which I own more closely. As well as paying good attention to all the suggestions you both made. I came up with the following list of changes to improve the overall strategy and consistancy of the deck. Thank you both for all the great recommendations. I have put a few still on the maybeboard, as I do not own them yet. But these changes feel like a mayor improvement to the deck already and I can't wait to see this build into action. If anyone still spots possible upgrades or weak links, then I love to hear you about it! If anyone wishes to chat with me or other fellow magic players about EDH, Pauper EDH or any other format, I can also be found in here most of the time. Feel welcome to join this discord channel at any time. Entourage of Trest, Thorn of the Black Rose, Merciless Resolve, Disturbed Burial, Grim Harvest off the top of my head. 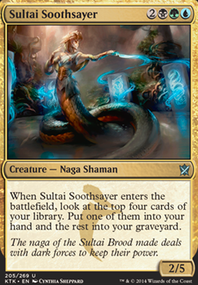 I have a few golgari decks that will share good cards regardless of the archetype. Check out my list here. 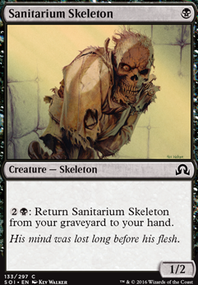 As far as removal, recursion, and card draw go they should be the same for both our decks.